Bent Music For Bent People! : Noise Bandit out now ! Noise Bandit out now ! 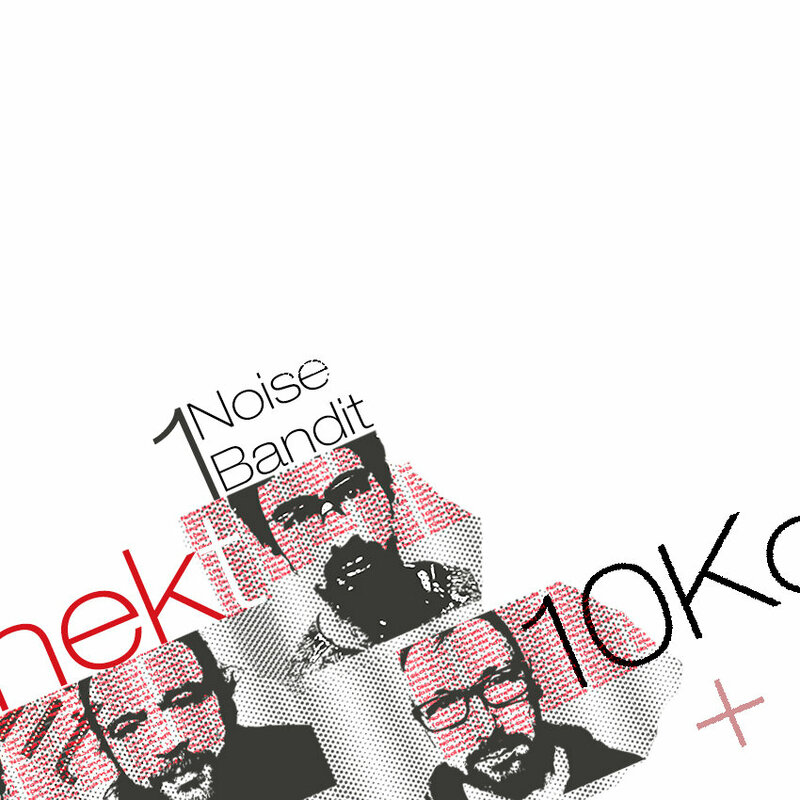 New album "Noise Bandit" out now on 10Konekt bandcamp!